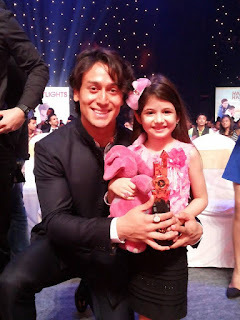 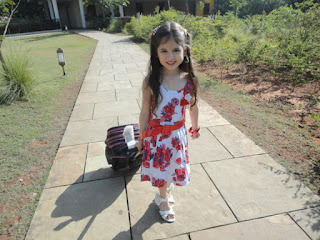 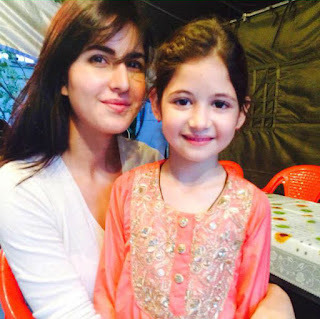 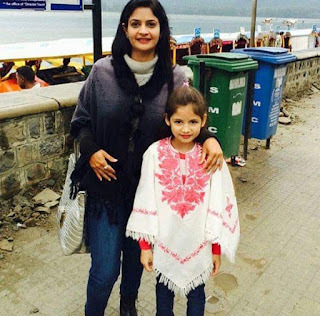 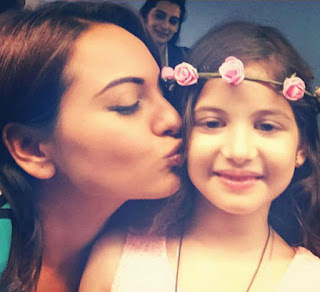 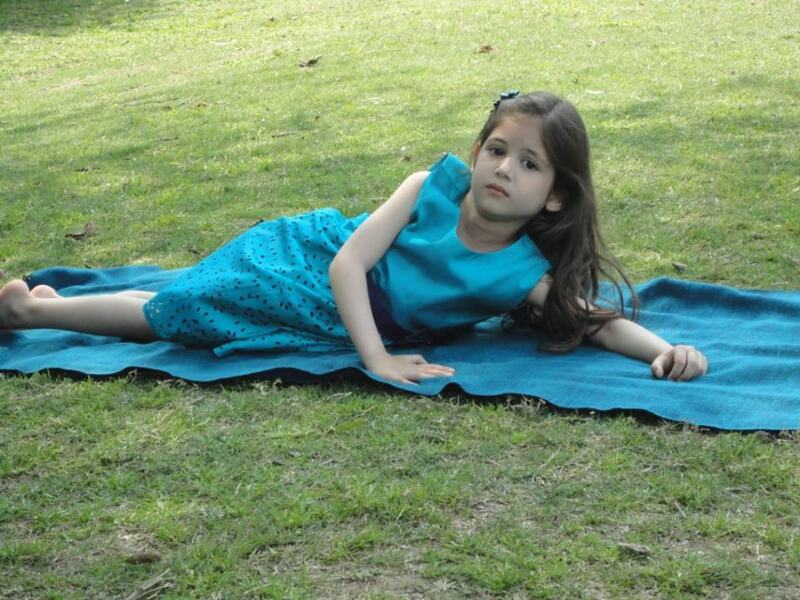 Gallery : Harshaali Malhotra and Bollywood Celebs! 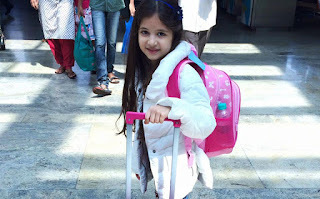 Gallery : Harshaali Malhotra and Bollywood Celebs! 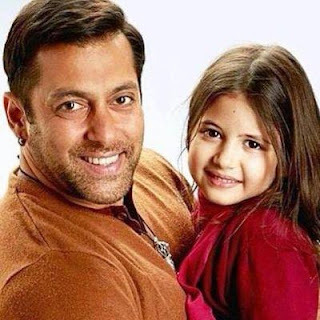 Home > salman khan > Gallery : Harshaali Malhotra and Bollywood Celebs! Gallery : Harshaali Malhotra and Bollywood Celebs! 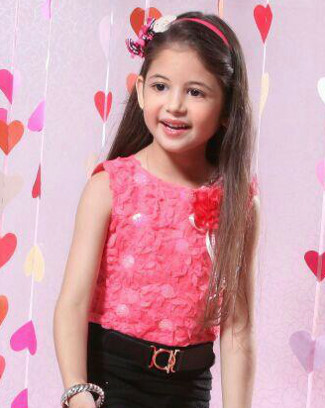 Harshaali Malhotra, 7 year old child actress has won many hearts with her cute smile and her innocence in Bajrangi Bhaijaan. The film was released on Eid ul Fitr, and became one of the highest-grossing Bollywood films. 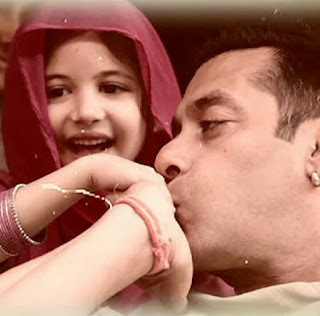 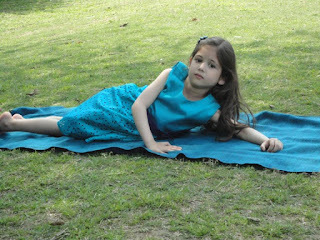 Salman Khan and Kareena starer Bajrangi Bhaijaan's success and the audience's positive reception is said to revolve around Harshaali's performance in the film. 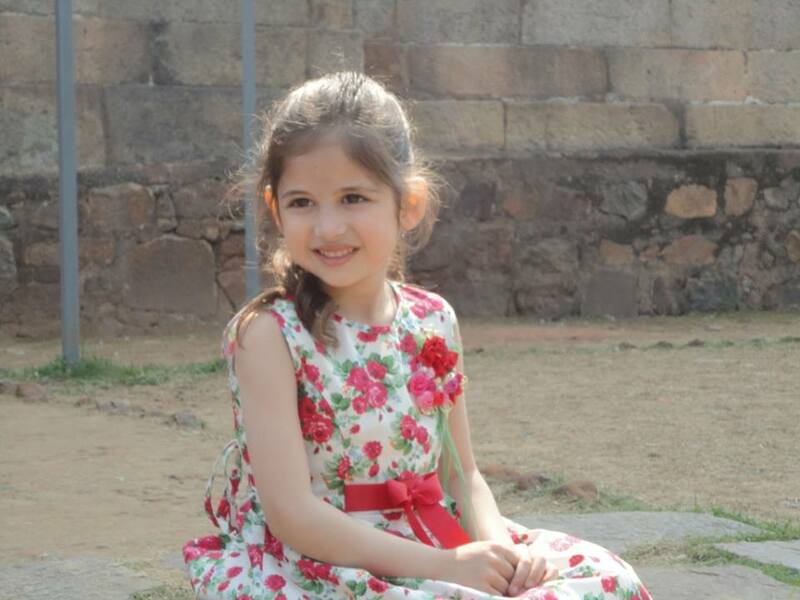 Khamosh! It's snap time with Sonakshi! 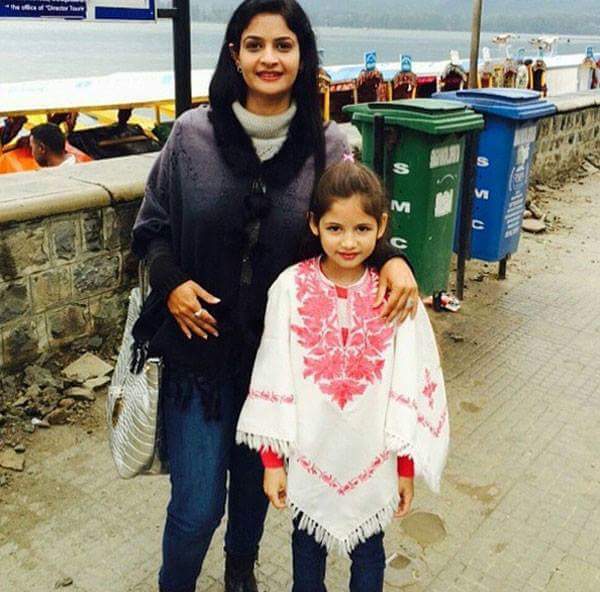 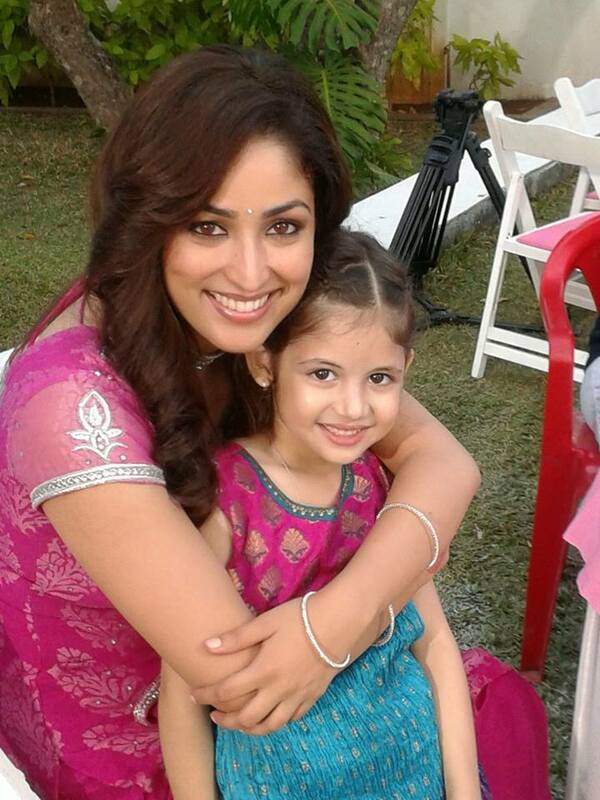 and here she is with most beautiful celeb of world "her mother Kajal Malhotra".